With being a large family we use a lot of hand-soap in our house. It seems like every time I turn around my soap container is empty. Though I think part of the issue is Angel loves bubbles and playing in water as do most 3 year olds. 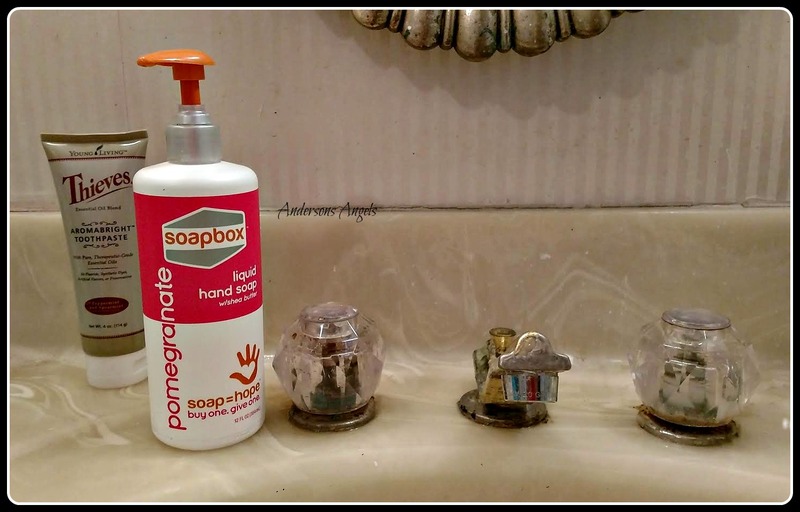 I was recently sent some SoapBox Soaps Hand Soap, Pomegranate to try with my family. I quickly became a fan of this soap for a couple different reasons. One reason is that for every soap sold they give a bar of soap to a person in need both here in the US and abroad. The soap has a wonderful blend of aloe vera, shea butter and pomegranate oil which helps heal your skin. The soap has a beautiful pearl look to it as well, which is one reason I think the girls like it so much. They are always mentioning how pretty the soap is. I also like that the soapbox soap is affordable and available at local stores near me. That way if I run out I don't have to wait for a shipment to be delivered, I can just go to the store and pick some up. There are several different wonderful scents to choose from as well and I am excited to try out some of them. Soapbox soaps also offers bar soaps, body wash and hair care products on top of the hand soaps. I personally love supporting companies that give to those in need and care about helping others. I love that Soapbox Soaps have many Aid Partners that also help in helping those in the US and abroad. 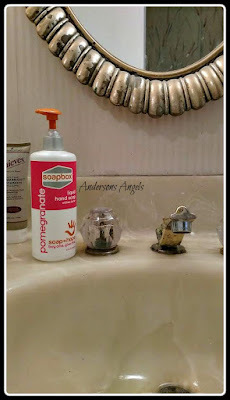 So if you are looking for some new hand soap for your family I would recommend checking out Soapbox Soaps. I'd love to try these out. Thanks for sharing. 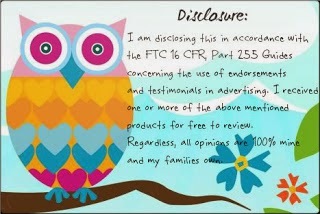 I like buying products that help others too. I will check them out for that reason first.